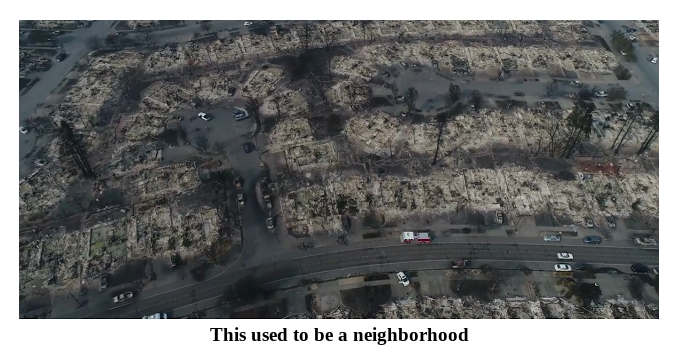 The charred ruins of hundreds of homes in Coffey Park stretched on for two-thirds of a mile, block after block, cul-de-sac after cul-de-sac. 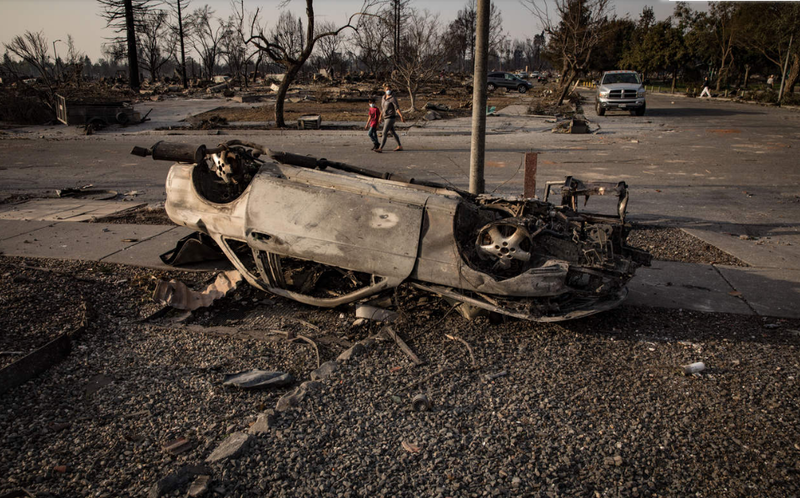 Cars had been flipped over, or knocked more than 100 feet away from their original parking spaces, residents here said. The fire may have sent appliances into the air too. In one home, residents found a stove they said belonged in another person’s home — and that that person’s stove was found in yet another home. 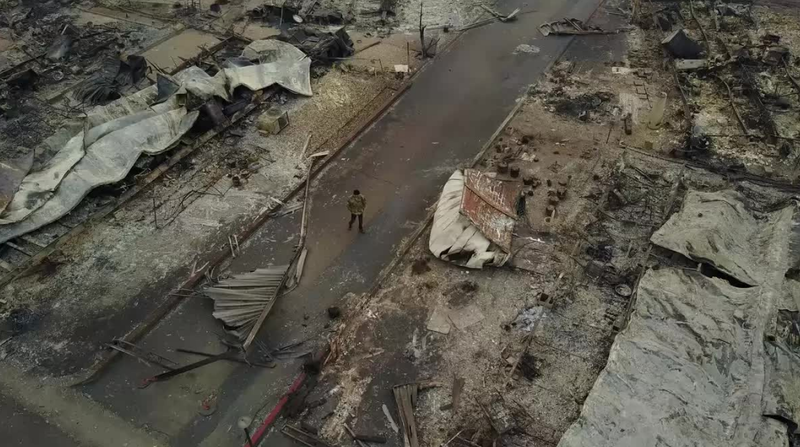 The homes, which were part of a subdivision in Santa Rosa, were destroyed by the wildfires that have raged across Northern California this week. On Tuesday, residents were allowed to return to what was left of their homes — many now roofless, wall-less spaces. No one was crying. Instead, residents methodically looked through their belongings. People wore respirator masks, but particles in the air still caused a burning sensation in the eyes. In a nearby retirement community, a trailer park called Journey’s End, residents also sifted through the rubble. 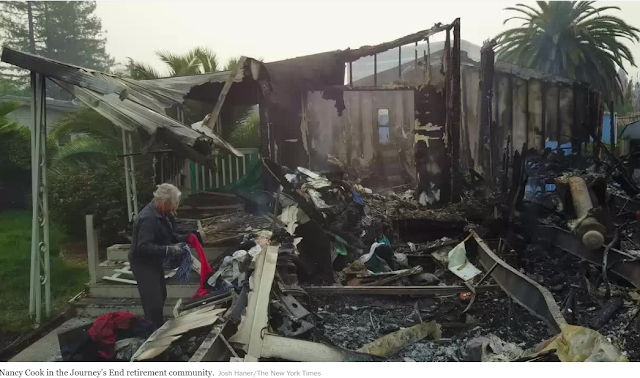 Nancy Cook pulled clothes from the debris of her home, folding some items. The trailer park, near a Hilton hotel and other businesses that were destroyed, was leveled by the fire. The fires are still raging all over the state.